February, coming in hot! Or… still freaking cold. 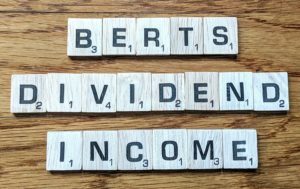 Dividends still come through to keep things exciting for the short month. 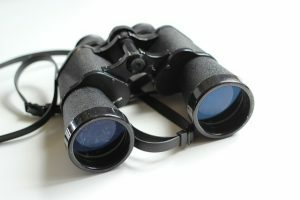 The stock market has continued to be on a tear, making it hard for additional investment. I know I am preaching to the choir. 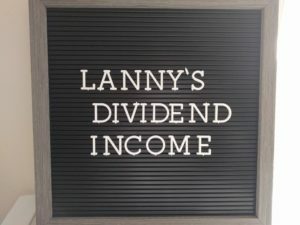 Let’s see how I did and check out my February 2019 dividend income.